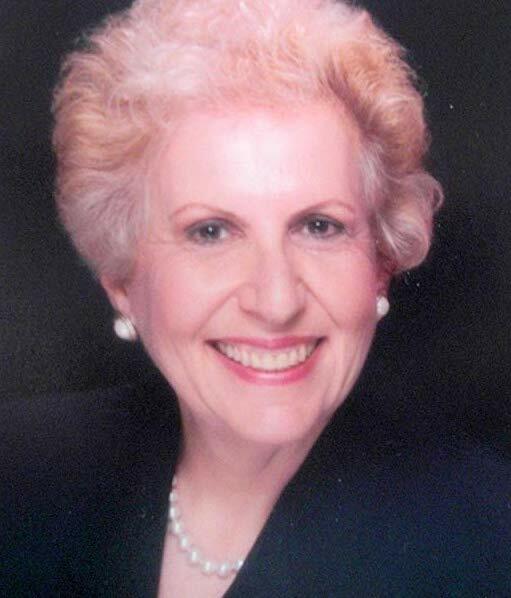 Reva Spiro Luxenberg, a former NYC resident, now resides in the beautiful state of Florida with her husband who has edited seven of her books. She received a BS from Brooklyn College and a Master of Social Work from NYU. After she retired as a school social worker she embarked on a writing career. Her most recent books are “An Old Lady’s Confessions,” “An Old Lady’s Writing Tips,” and “Genesis According to Methuselah,” a humorous version of the first book of the Bible. She is a Contributing Writer for the Kings Point News. Reading, painting, and taking care of her tortoise Mordy are some of her hobbies. 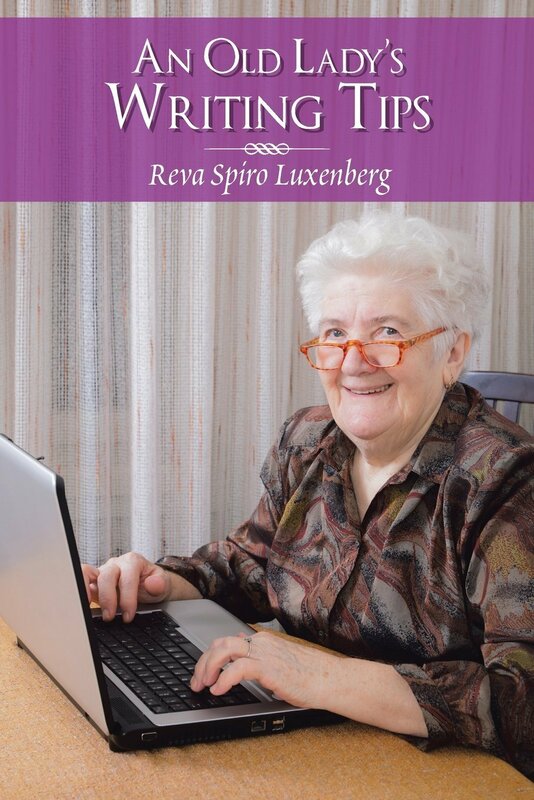 This octogenarian author has followed up her last book, An Old Ladys Confessions, with an old lady sequel in which she shares her writing experience with aspiring writers. The book covers tools, space, health, planning, working habits, and writing tips. She gives advice on writing novels, mysteries, and short stories. She emphasizes research, writing group involvement, and the necessity of emotional support. Contests, agents, and self-publishing are covered. She concludes with the meaning of success in writing. In answers to questions about the sources of her inspiration, she reveals several secrets.